Serving Florida's southeast coast of Palm Beach, Jupiter, and Manalapan, we provide custom landscape installation and full-service maintenance for general contractors, landscape architects, property managers, HOA's, and homeowners. Call (561) 968-3243 for a consultation. Our team of highly-skilled craftsmen install the most innovative and exquisite landscapes for homeowners, general contractors, landscape architects, and HOAs. Keeping your estate perfectly manicured is no small task. We provide full-service lawn care and landscape maintenance that includes everything your property needs. We work with businesses and commercial properties where outdoor appearances mean everything. 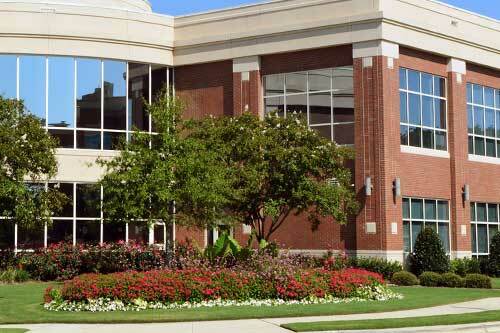 Typical properties include hotels, shopping centers, and more. 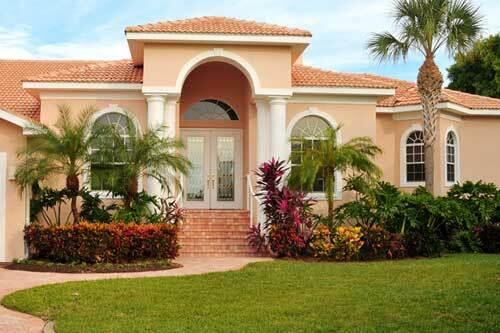 We are Greenscape Design, Palm Beach's renowned landscaping company since 1985. 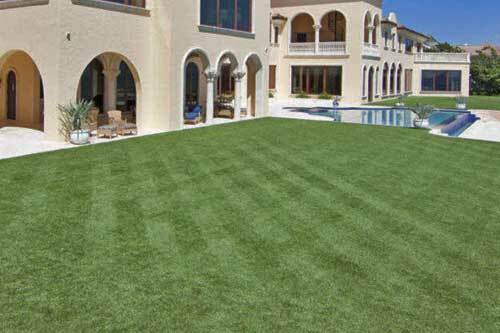 At Greenscape Design, we've been offering landscape installation and maintenance services to sprawling estates in Palm Beach, FL and the surrounding areas since 1985! We are a local business with a great reputation and come highly recommended by many residents, architects, and general contractors. There are many aspects that set our company apart from the rest. Besides our impeccable quality of work and reputation, we carry extremely large insurance policies, including $3 million in umbrella coverage. We also provide bonding upon request. 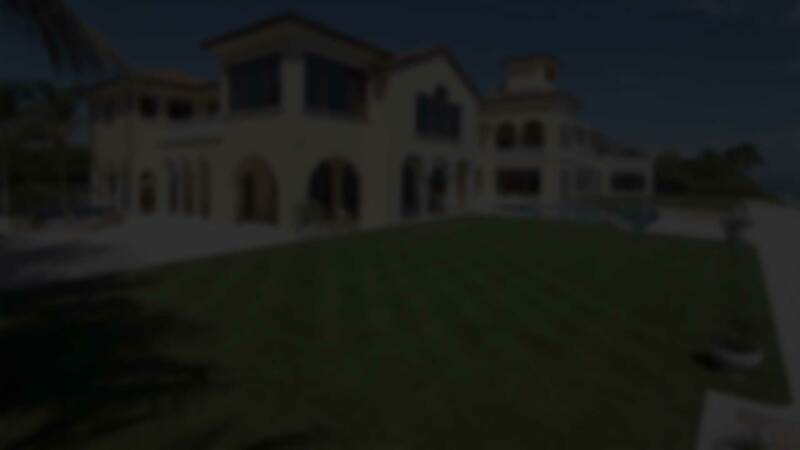 Because we work with many high-profile estates, we will sign a non-disclosure agreement to enter your property to perform our work. If you are interested in any of our services, contact us at (561) 968-3243 or complete the online form for a quote. 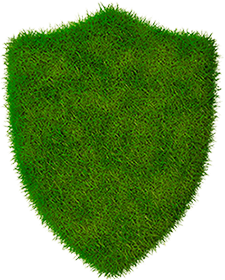 At Greenscape Design, we strive to protect our clients' interests and privacy. Because we work at the most elite properties in the Palm Beach, FL area, we maintain extraordinary insurance coverages and limits, including a $3 million umbrella coverage. Bonding is also available upon request. Join our mailing list for updates on project case studies, reminders, and other great information.